Updated Jan. 7: Help Make New Doc about “EXCALIBUR”! The new documentary film, Behind the Sword in the Stone, now has two Executive Producers: Philip Reeve, author of Here Lies Arthur (see more about his book below), and ME! I have always wanted to be involved in film-making. And I think supporting independent film is a great way to help important stories be told. I am excited and proud to be able to participate in this project! 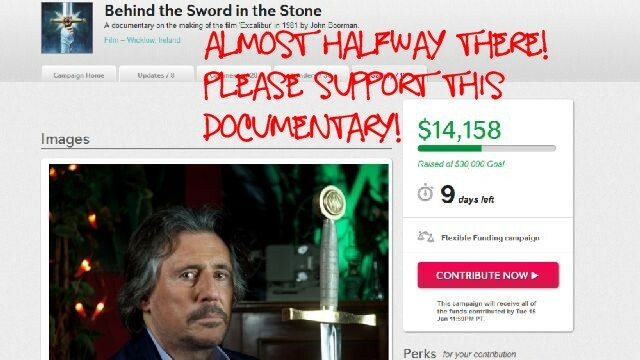 The campaign to raise post-production funds for the making of Behind the Sword in the Stone, the documentary about Excalibur, has only 11 days to go! 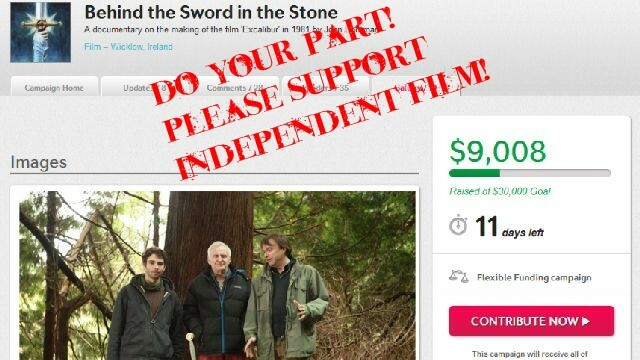 Please chip in $10 or whatever you can afford and support independent film. 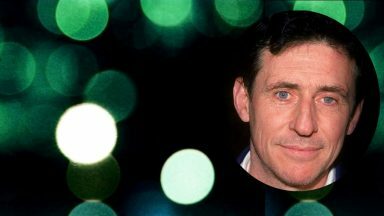 Gabriel Byrne has been a long-time supporter of the indie film community and he has made his share of these films–and some of these are his best films! In that spirit, I hope you will take a moment and make a donation to help Alec and Mark make their dream a reality. Go to the campaign website and give a little! According to IFTN (Irish Film and Television News), the new documentary Behind the Sword in the Stone, about the making of the 1981 film Excalibur, has wrapped principal photography in Ireland. 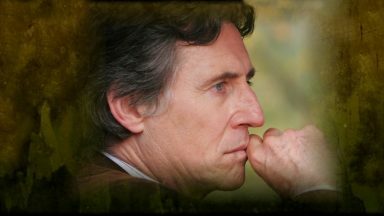 Mossy Hare Productions, based in Wicklow, managed to score interviews with Gabriel Byrne, who played Uther Pendragon; Liam Neeson, who played Gawain; Patrick Stewart, who played Leondegrance, Charley Boorman who played Boy Mordred and Katrine Boorman who played Igrayne. Mark Wright and Alec Moore travelled around Ireland and the UK to interview the cast, as well as director Boorman, who revisited some of the film’s original locations. Some very talented and artistic bloggers have been getting the word out about this crowdfunding project. So wonderful to see them support this documentary! Excalibur was what opened my eyes to the richness of the Arthurian legends, so I would never have written Here Lies Arthur without it. But I might never have written anything at all, because it also opened my eyes to a lot of other things – it led me to seek out John Boorman’s earlier films, like Point Blank and Deliverance, which in turn led to me to lots of other great film makers; it got me reading Malory and Tennyson and Wolfram von Eschenbach and T.S.Eliot and T.H.White: it introduced me to the paintings of the Pre-Raphaelites, which in turn led to me back to the Romantics and on the Symbolists and thence to Picasso and the whole of Modern Art… In many ways, Excalibur was what I had instead of university. 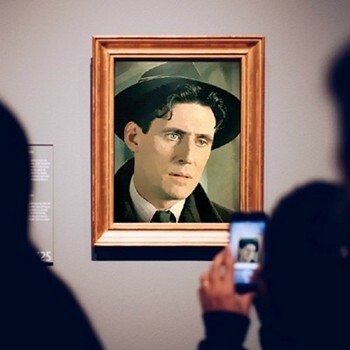 Perhaps if it hadn’t been made I would have seized on some other book or movie as inspiration at that age – but perhaps I wouldn’t. Anyway, my Life’n’Work would have been very different without it. 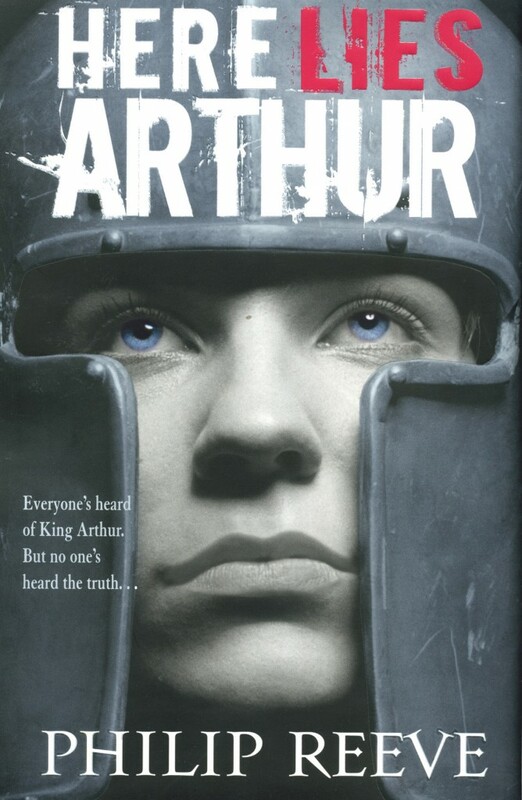 You can read more about Here Lies Arthur at Wikipedia and you can purchase it at Amazon. 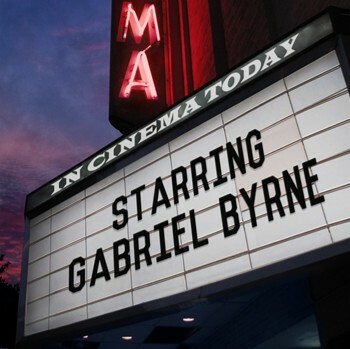 I can’t make anything but Gabriel Byrne wallpapers and these postings, but I want to support this documentary! One way I can support it is to urge/nudge/cajole/wheedle you into putting some of your hard-earned cash into the bucket. 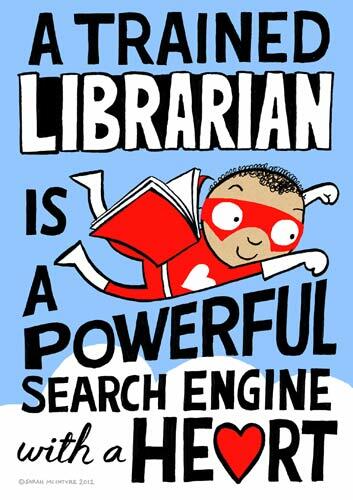 So consider yourself suitably NUDGED. $10, $25, whatever you can afford. 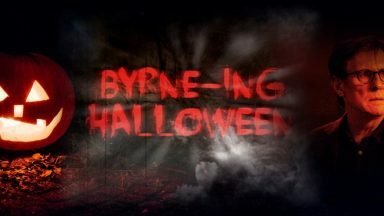 I hope you will consider this and help get the New Year off to a grand Byrne-ing start! 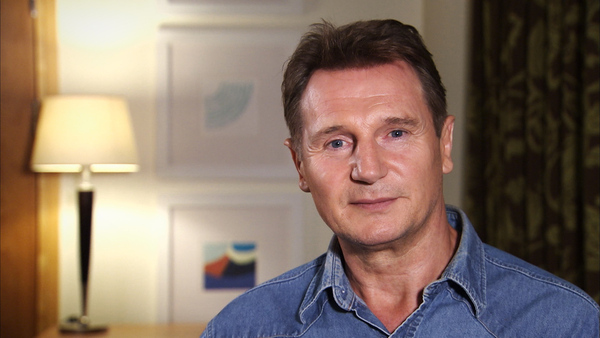 Remember Liam Neeson as Gawain? 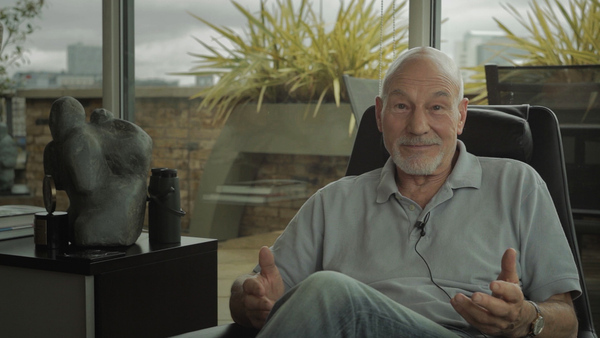 And Patrick Stewart (@SirPatStew on Twitter) as Leondegrance? 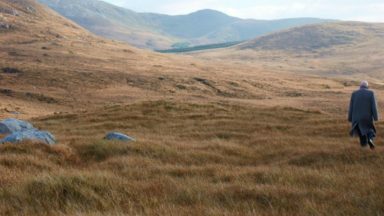 Mossy Hare Productions is a new independent film production company based in Ireland. 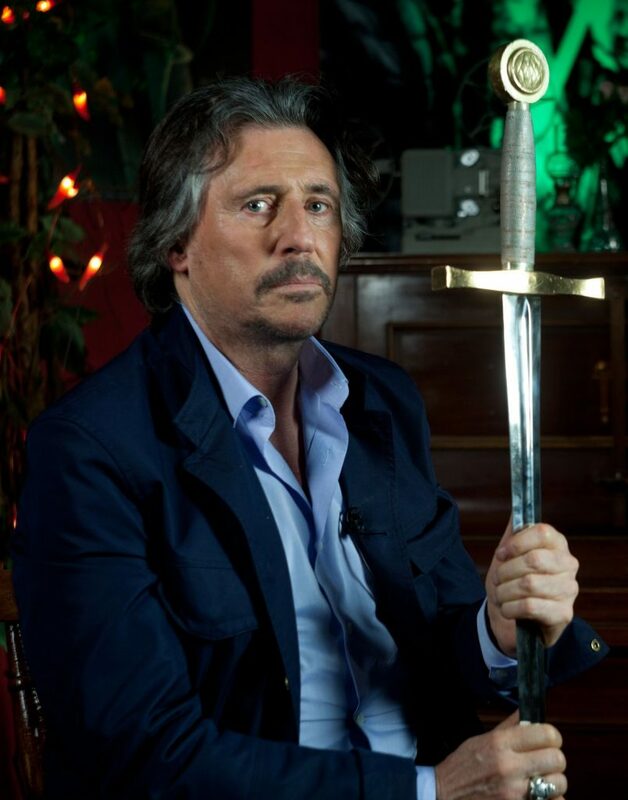 Its two principals–Mark Wright and Alec Moore–are making a documentary about the 1981 film we all love, Excalibur. They have interviewed many of the actors from the film and the film’s director, John Boorman. So far, so good. Now they are in the last stages: post-production. And they need our help! Information about how you can assist them in making this documentary a reality is at the end of this posting. Crowd-funding a project like this is fun, but only if you participate! 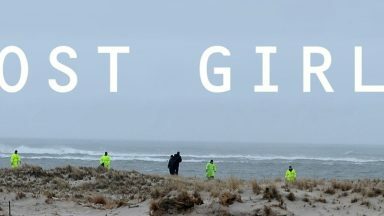 Make this a New Year’s resolution: help fund independent film-makers and help make this documentary happen. Dublin, December 1, 2012 Mossy Hare Productions (MHP) has finished filming of the feature documentary ‘ Behind The Sword In The Stone ‘, which is based on the fantasy cult classic Excalibur from 1981 and which is now ready to go in post production with the help of the crowd funding platform Indiegogo (www.indiegogo.com/excaliburdoc). 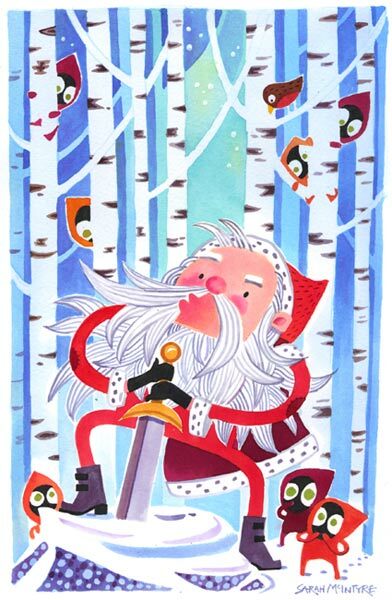 Still sporting his mustache from “Vikings,” we see…how cool to remember him as Uther Pendragon! Ok. Now visit the Campaign website and donate something. There are many levels: $10, $25, etc. 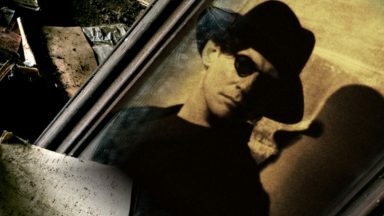 For each level, there is a perk provided by the film-makers, such as a digital download of the completed film, signed photos, and more. You can pay with PayPal or a credit card. You can be public or anonymous. 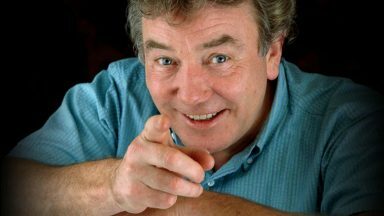 You can leave a comment–so leave an encouraging comment, give them a bit of cash, and help get this film in the can! What a great way to start the New Year, yes? Wonderful to see this kind of support and enthusiasm from fans. That’s who we’re making this documentary for. Thank you for your support Stella! Thanks for visiting! Your project is so exciting. We are here to support you. Happy New Year! And me too broke to even pay attention. The donation levels begin at $10.00 and every little bit helps!! 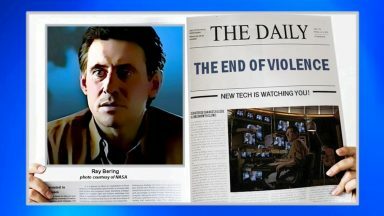 Thanks for the news, it’s so great! We wish a lot of luck! This is a wonderful project. We did re-post on our website and forum in Russian. Maybe someone wants to help or to thank. We hope you do not mind? Anna and Nadya, thanks for visiting! And thanks for reposting this news on your website. That is great! Happy New Year to you, too! Great project! I just sent my contribution. Thanks so much, Moondreamer! 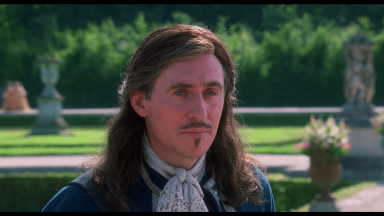 I think this is a great way to get the New Year started: a new film about one of our favorite Gabriel Byrne movies! Thanks for reminding us about this again. I just sent my contribution. If they had some photographs with Gabriels signature on I guess they could have more money. It is a great project. Good luck with it! 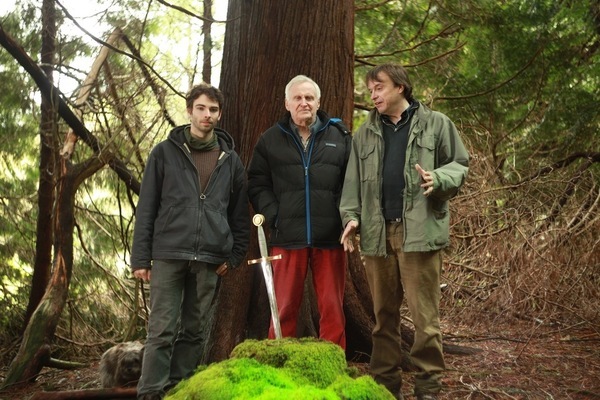 I mention all this now (and will probably be mentioning it again in the coming weeks) because I’ve just found out about a project called Behind The Sword In The Stone, a documentary film about the making of Excalibur by two Irish film makers working under the banner of Mossy Hare Productions . They’ve managed to track down and interview most of the surviving members of the cast, as well as John Boorman himself. Hi, Paula. Yes! And as you can see from this article I wrote, I am now an Executive Producer for this documentary. I hope everyone will support Mossy Hare Productions and help get this film in the can! Thanks for dropping by. Hi!! Done!! Thanx for that! And a very happy new year to every one! Great news and congratulations to you Stella! I sent in my donation. Really Stella I don’t know how you do it. Keep up the good work girl!!!!!! I’m stuck at step 6, no pay button? Try a different browser. If that does not help, contact Indiegogo. It is their website and there may be a problem. Please report back and let me know what happens! Thanks!! Yes, this time it worked. You were right, all it took was another browser. Glad it worked, DeMonk, and thanks so much for contributing!! Now it is possible to buy a signed photo by Gabriel to support the documentary! Signed picture arrived safely today. It’s much bigger than expected: A4-format. That is great news, DeMonk! Are you going to frame it? Where will you display it? Thanks for supporting this documentary! I also received the signed photo on 18.th February. It is the photo with Gabriel with the sword, the same as on this page. I am really looking forward to see this documentary. I had bought a nice frame for a standard seize photograph. So, I’ll have to find another one first. Then I’ll have to try to find a suitable place out of the sunlight so it doesn’t fade. A little late to the party. Been scouring about trying to find either where it is to be aired or how I can purchase a copy.